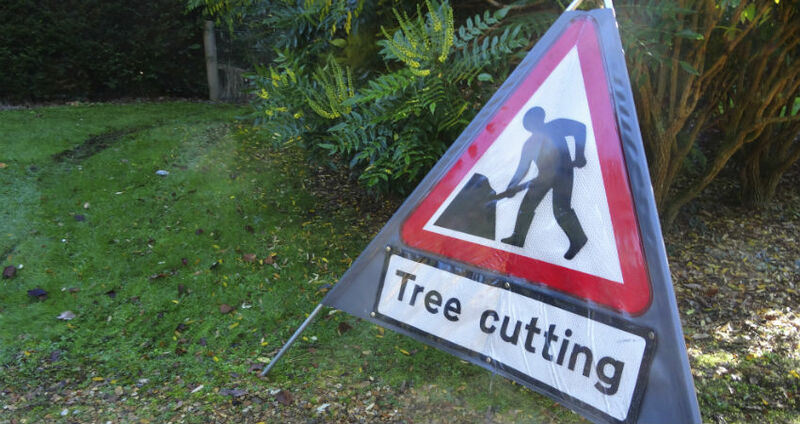 The removal of stump following the felling of a tree requires machinery and a level of experience that we can offer. We use specialist stump grinding machinery to remove tripping hazards and to create new space. This service is available throughout our service area. The stump is the small portion of the trunk that remains in the ground following the removal of a tree or large shrub. The stump can remain in the ground, not causing any harm, however, we would recommend our stump removal service. Should you wish to put the space where the tree once was was then the remains of the trunk should be taken care of. Our clients have used the areas to replant new plants, laid new lawn or made small garden features from the new found space. For the most efficient removal, we use a large stump grinder. The grinder itself has a large cutting wheel with several blades. We carefully lower this on to the stump and carefully remove small chunks until the entire stump has been removed. Whilst removing the entire root is near impossible, we can remove the stumps to around 12 inches below ground level. You can then decide on how you wish to backfill the area. We are able to leave chippings in its place if that is what you would like. 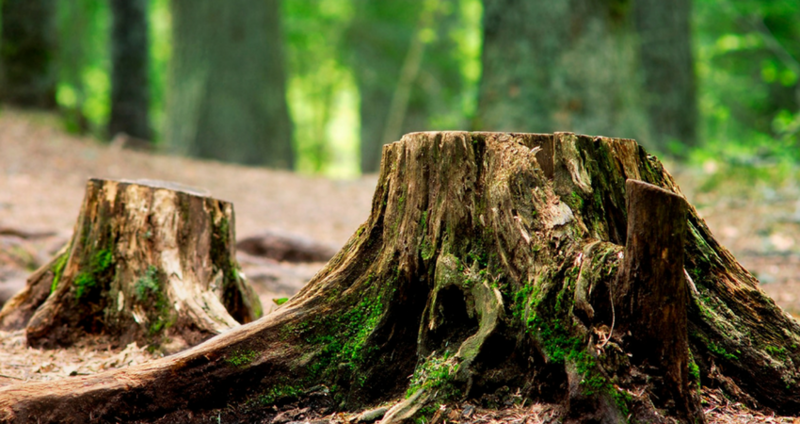 Here are a couple of reasons to consider stump removal. Some for practical reasons and others for aesthetic purposes. You require the space to erect a new out building. The trunk lies on a boundary where you wish to erect a new fence. The trunk has decayed and does not have the aesthetic you would wish for in your garden space. The stump poses a health and safety risk as a tripping hazard and requires removal.